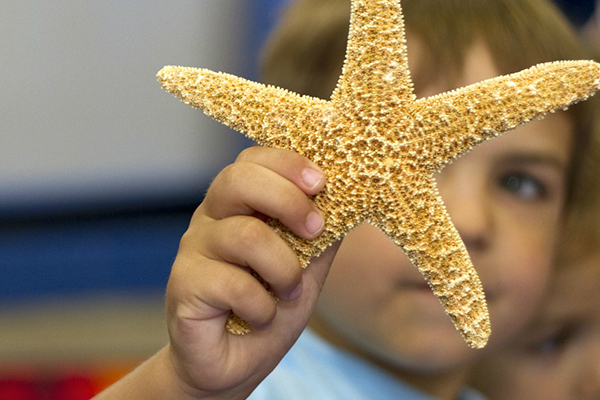 Our classes cover a range of science subjects, with an emphasis on fun AND learning! Learn everything you need to know about taking a class and signing up with The Science Seed! Would you like The Science Seed to come to your school? Do you have any questions about The Science Seed? Contact us! The Science Seed™ is a science enrichment program designed to develop a love of science that will last a lifetime. 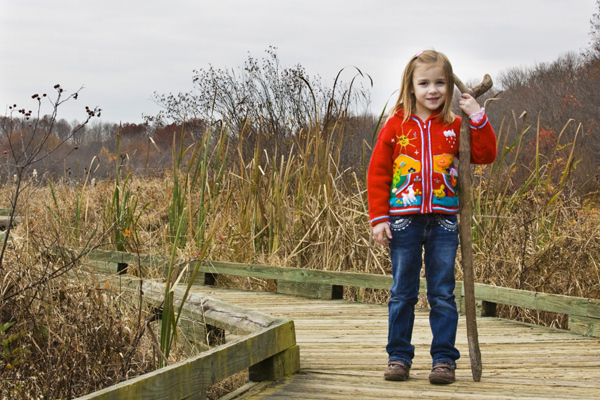 Children are natural scientists; curious and full of the desire to observe and explore. Preschool and early elementary are the perfect times to start a lifelong love of science by introducing students to basic concepts. 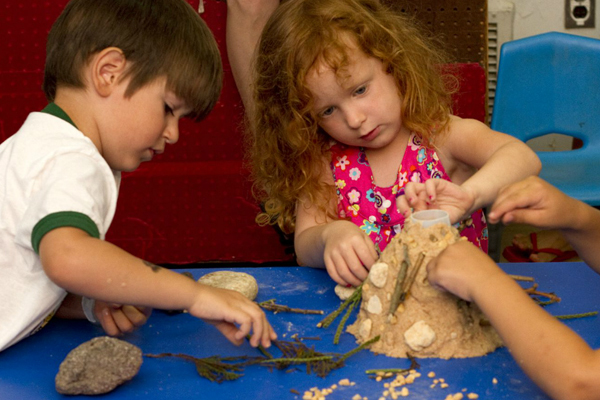 The Science Seed™ teaches geology, chemistry, biology, physics, nature and nutrition in fun, interactive and age-appropriate ways. Instead of offering sessions in topic themes, we aim for students to understand the breadth of science…science is big and broad! Therefore, any time your child is enrolled in our classes, whether it is an after school program, through the County classes or during their regular preschool day, they will have a mix of science disciplines. By experiencing a broad range of topics, we hope all children will learn that they love science! WE ARE HIRING! Classes available mornings, early afternoons and after elementary hours! Contact Us. 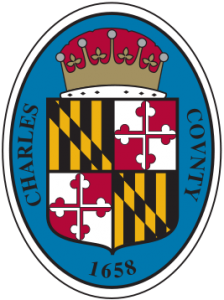 New in 2018: The Science Seed™ is offering classes via Charles County Parks & Recreation, MD! 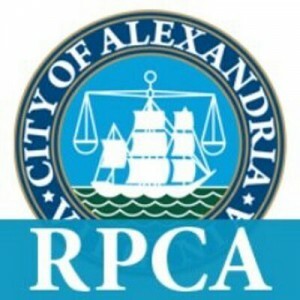 New in 2019: The Science Seed™ is offering classes via City of Alexandria Recreation, Parks & Cultural Activities! We’ve partnered with Supernova Science to bring our classes to Western Fairfax & Loudon Counties! 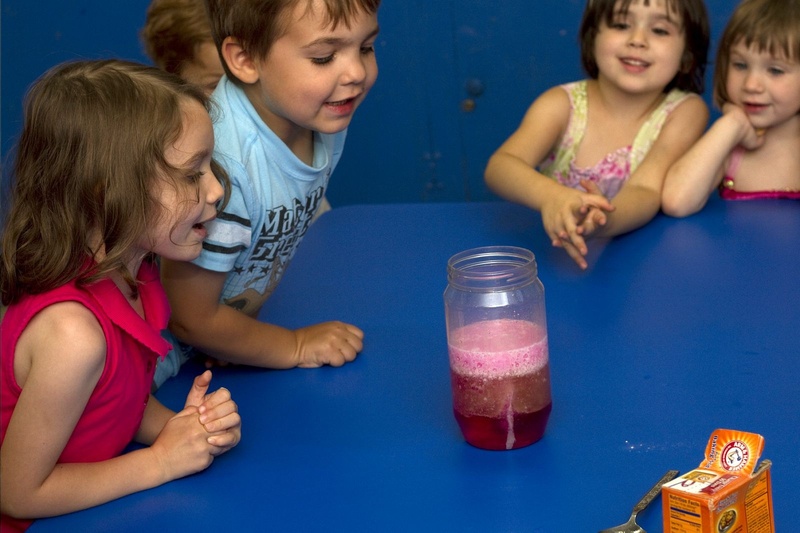 The Science Seed™ is based in Arlington, Virginia, and offers science enrichment for preschool – 2nd grade during the school day and after school at several preschools and elementary schools in Arlington, Alexandria, Annandale, and Falls Church. View our school list. Insured by The Hartford Insurance. 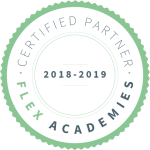 Proudly partnered with Arlington County Parks & Rec, City of Alexandria Parks, Recreation & Cultural Activities, Charles County Parks & Rec, Enrichment Matters, FLEX Acadamies, Baroody Camps, Inc and Supernova Science. VIRTUS certified teachers available upon request. All of the teachers for The Science Seed™ have undergone thorough background checks. Our teachers come to us with years of classroom experience. For more information about each of our teachers, and the owner, Allegra Jabo, please visit our Teachers page. Register for classes at your school. Not at your school? The Science Seed™ is offered through Arlington County Parks & Rec, Charles County Parks & Rec and the City of Alexandria Recreation, Parks & Cultural Activities! Look for us in their catalogs! 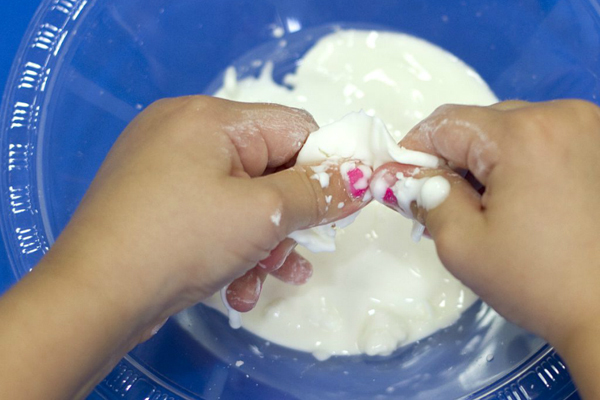 Visit our Explore page for ideas on how to bring science into your child’s everyday life and ideas on how to throw a science-themed birthday party.